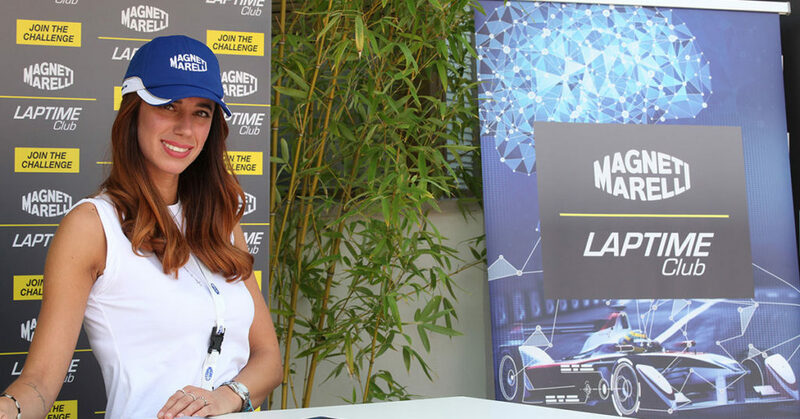 The journey of the new Magneti Marelli LapTime Club started in Monza, during the F1 Italian GP weekend 2017. 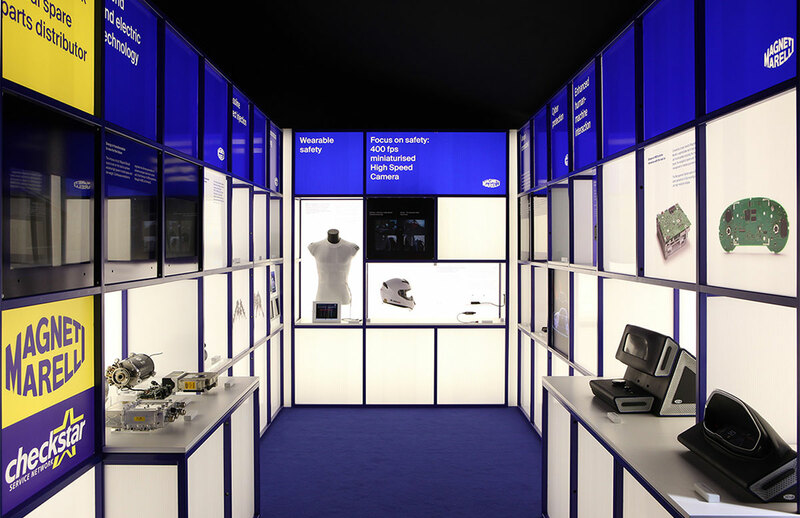 The innovation laboratory of Magneti Marelli Motorsport was presented to the public at the company’s hospitality on the circuit. Young students and technology passionates had the chance to meet our Team and gather information about the new LapTime Club. 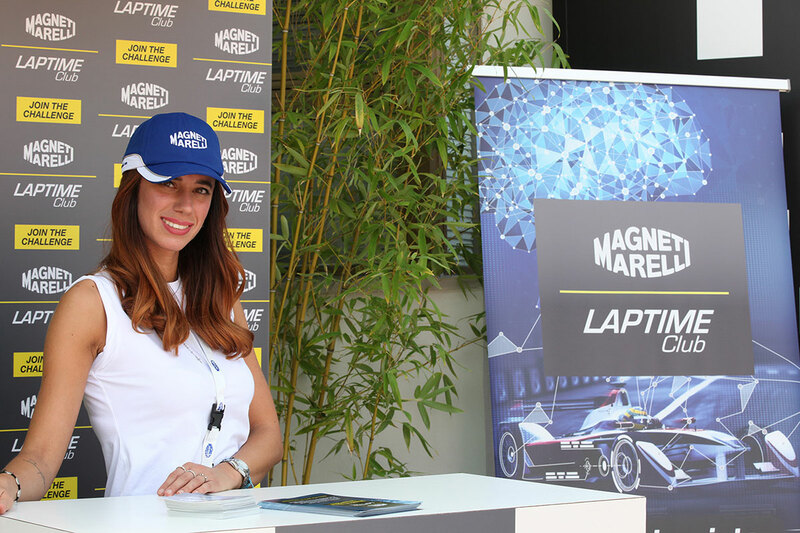 Visitors could also take a look to the best technology developed by Magneti Marelli Motorsport, thanks to the access to an exclusive area of the Monza’s hospitality. Our new challenge is ready to start. Take a look to this video with Damien Dussurgey, Head of Sales and Marketing Magneti Marelli Motorsport, to have more insights about the project. Are you ready to get on track with your ideas? Join Magneti Marelli LapTime Club and take the challenge!